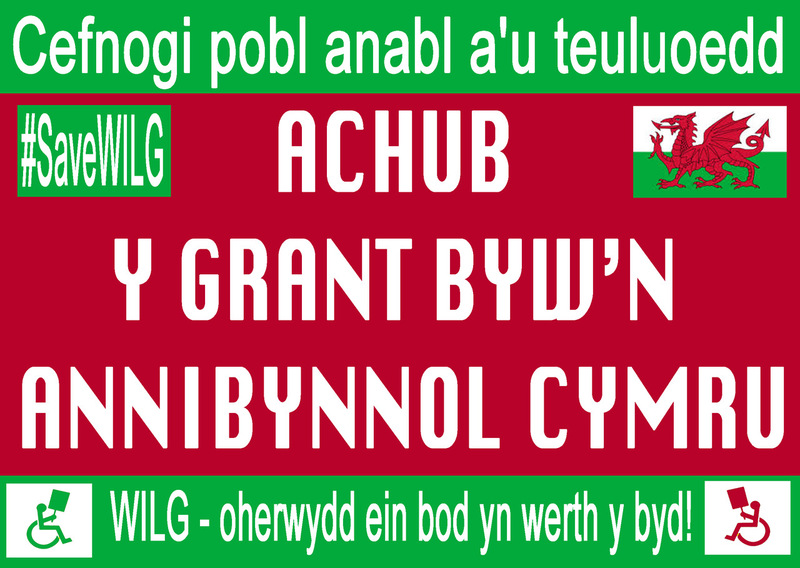 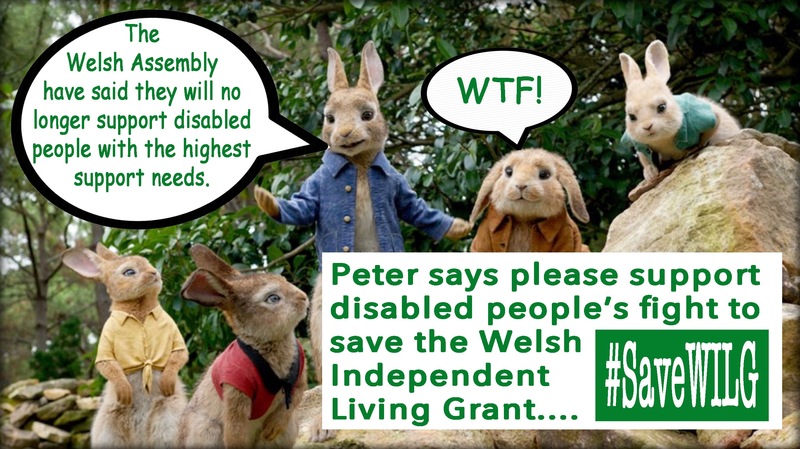 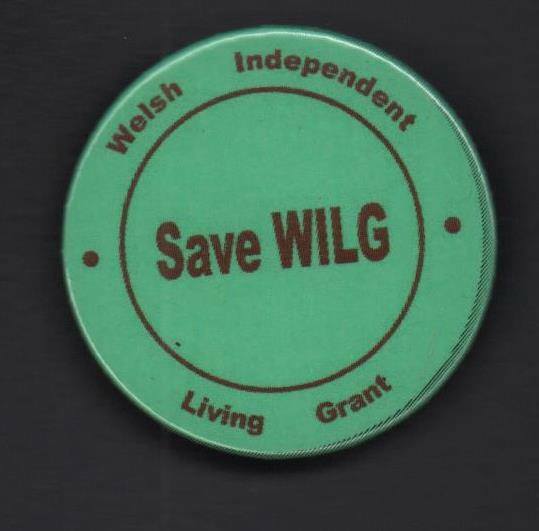 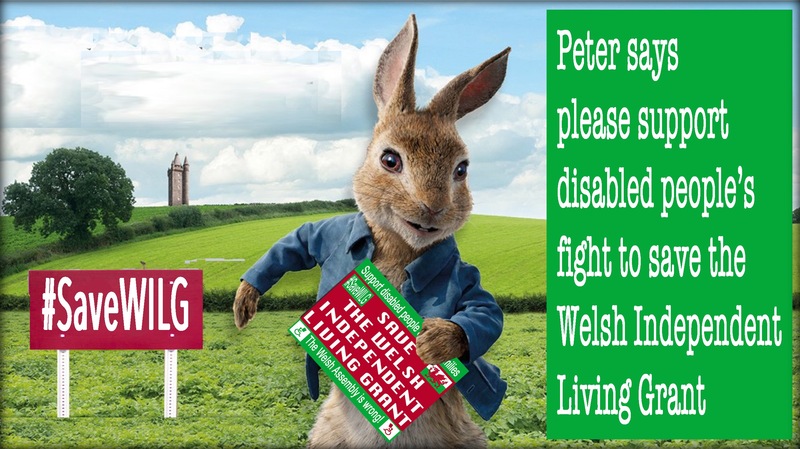 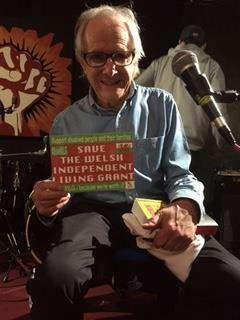 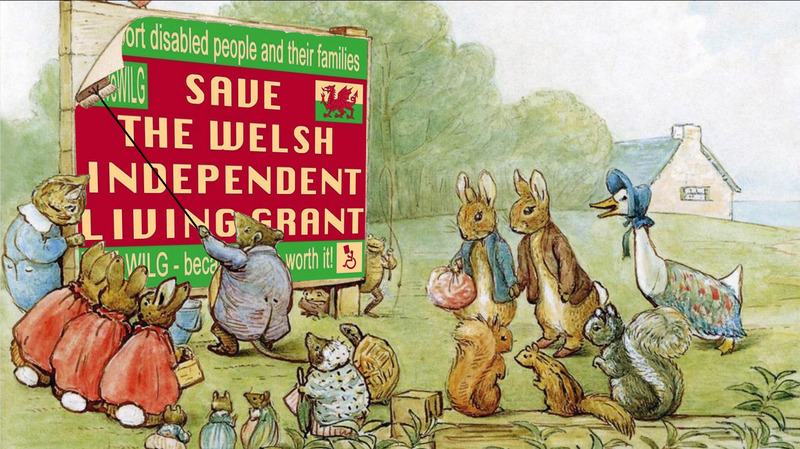 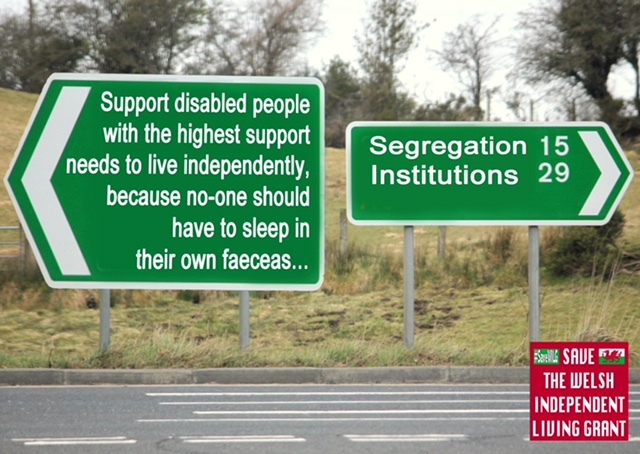 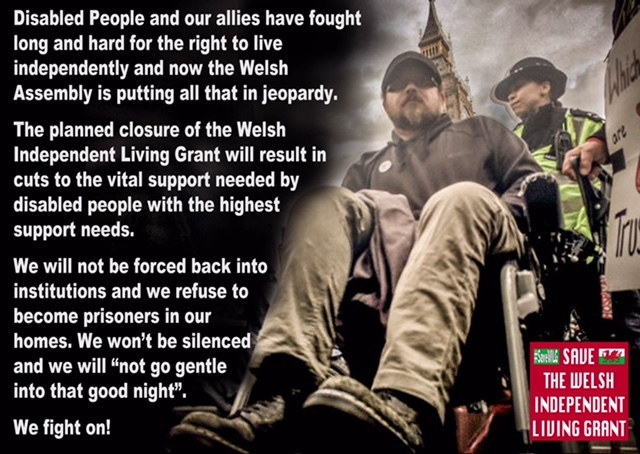 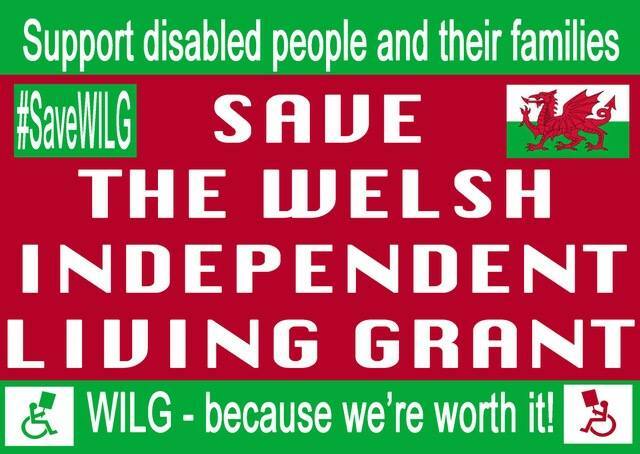 I have become a bit of a media star following my appearance on BBC One’s Wales Live programme that featured an item about the Welsh Independent Living Grant (WILG). 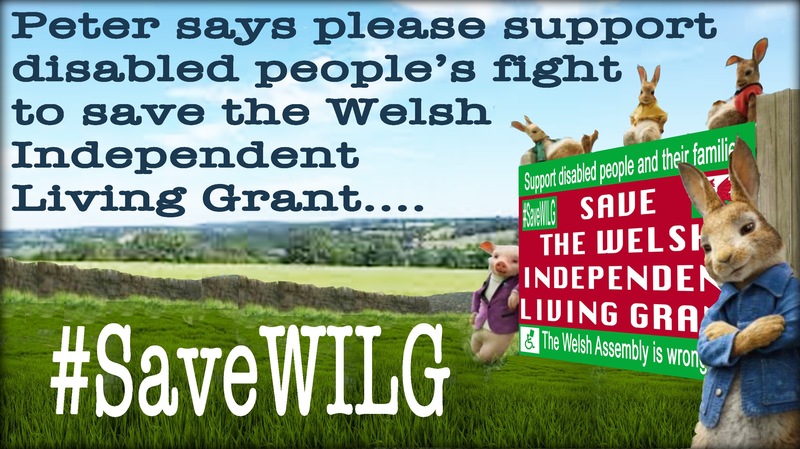 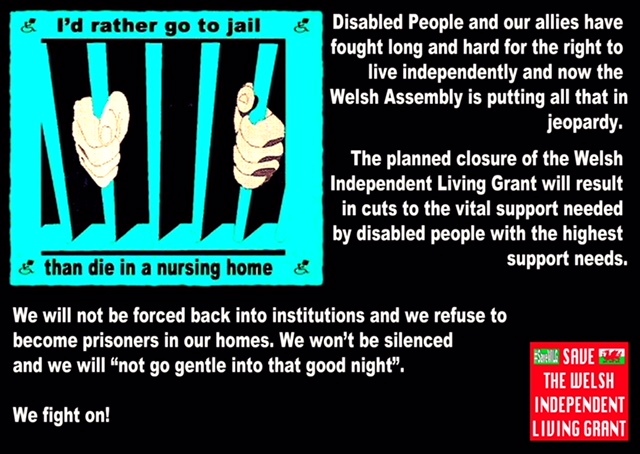 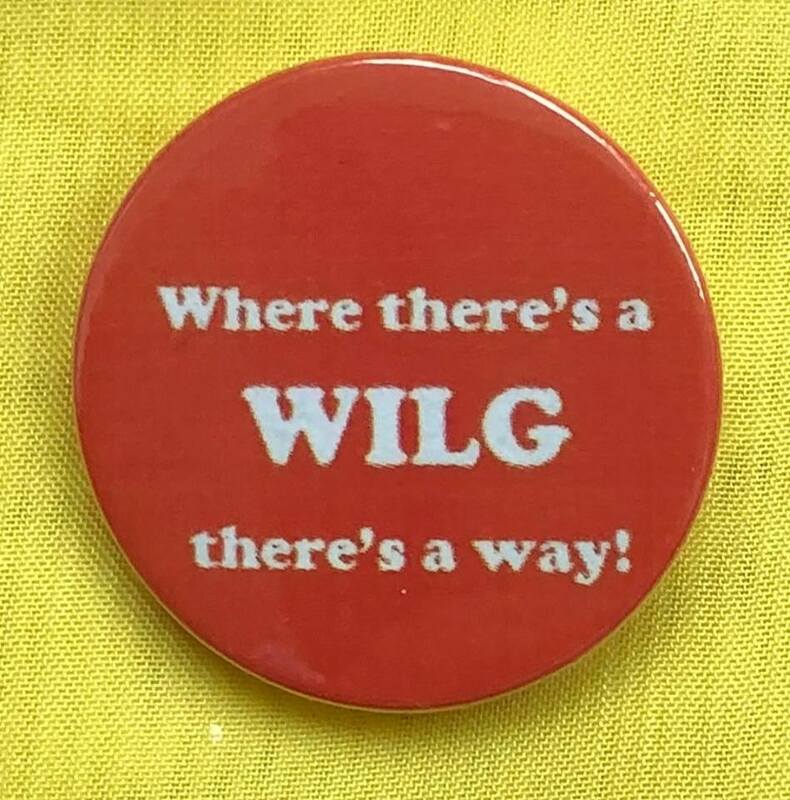 I was happy with the way that journalist Paul Martin investigated the issues that lie behind the decision to close WILG, but then I was not so happy that Huw Irranca-Davies (HID) had the opportunity to spread more untruths about the Welsh Governments decision being totally backed by the independent stakeholder group. 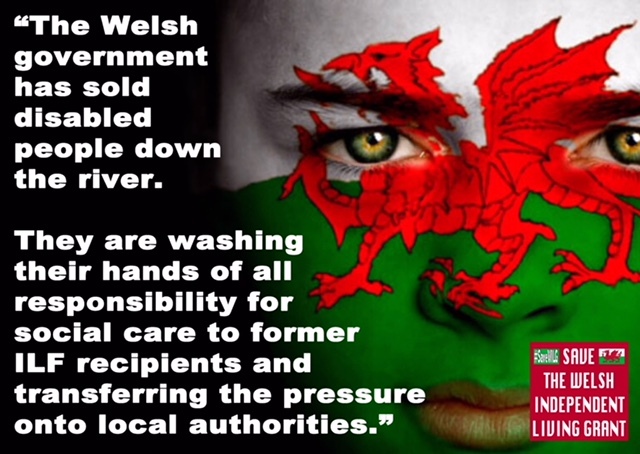 Following the programme, I was up until 2am writing open letters to both HID and First Minister Carwyn Jones which I will publish on this blog shortly. 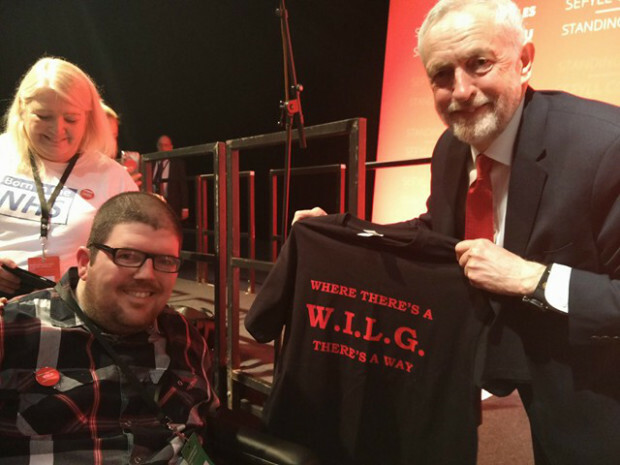 I want to thank everyone for their support and I would like to remind potential leadership contender, HID that what I said on TV last night remains true.